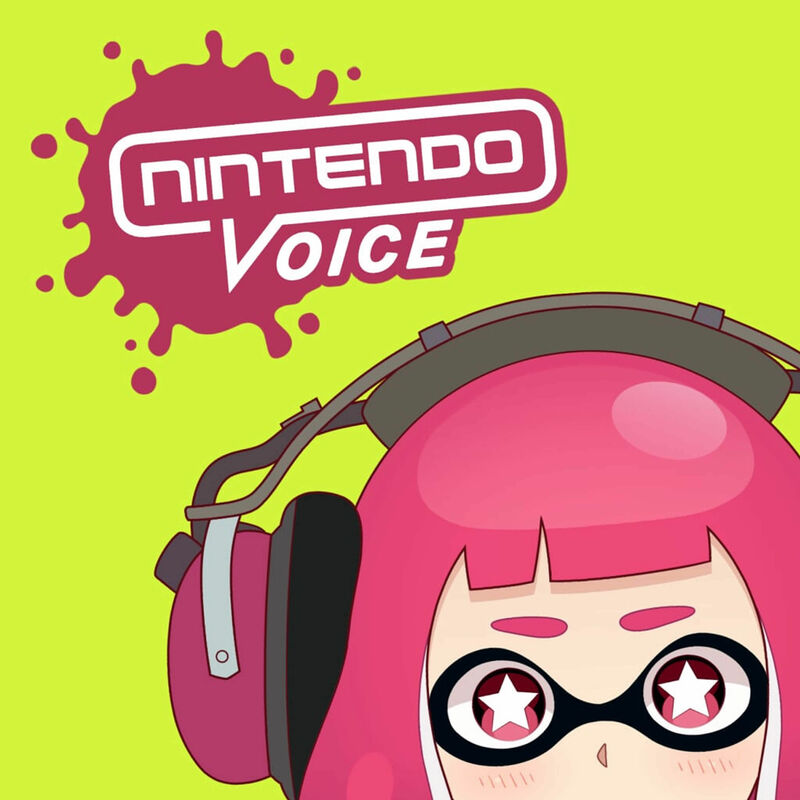 Hello there and welcome to episode 156 of Nintendo Voice! A little delayed, we know. But this episode was recorded on the 6th of November. On the show we have Lewis Pugh, Harrison Milfeld and Colin Crompton. The full crew! After Content Provider we slide our feature topic which is all about the recent Smash direct!